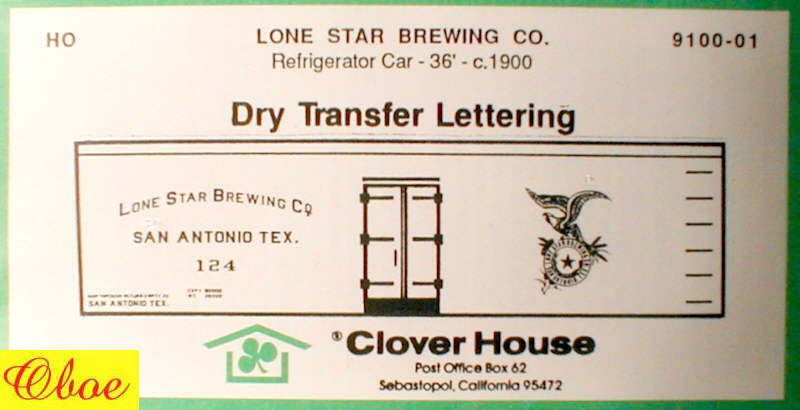 The transfer pictures on this page are copies of the transfer package cover .. 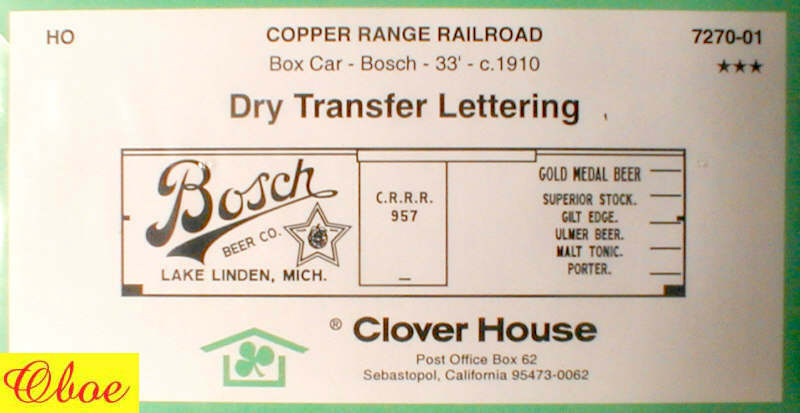 The actual application on a given car may be done in a different arrangement, and use reporting numbers other than those shown here. 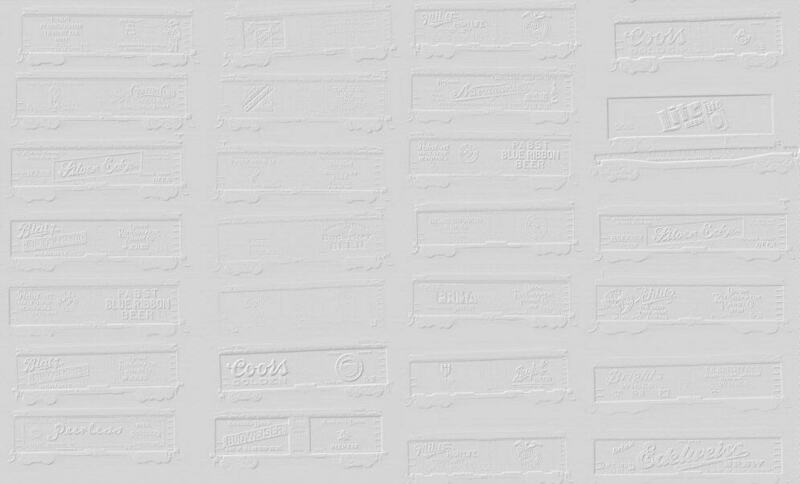 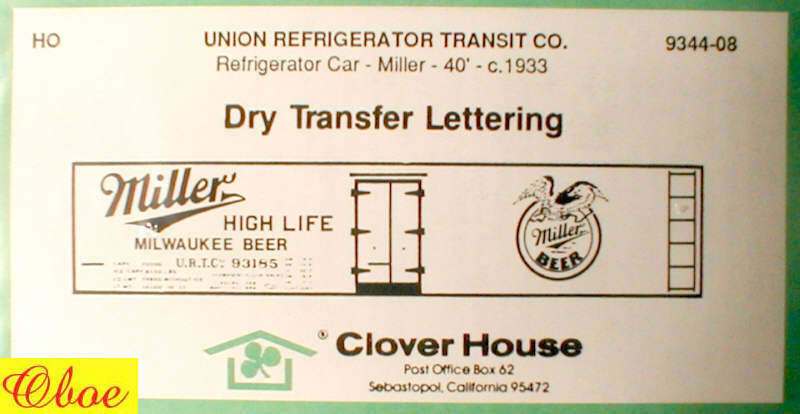 The actual transfers are not shown to prevent unauthorized reproduction. 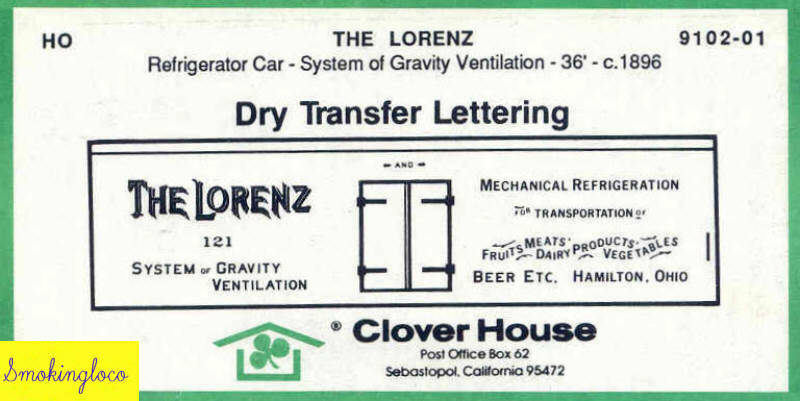 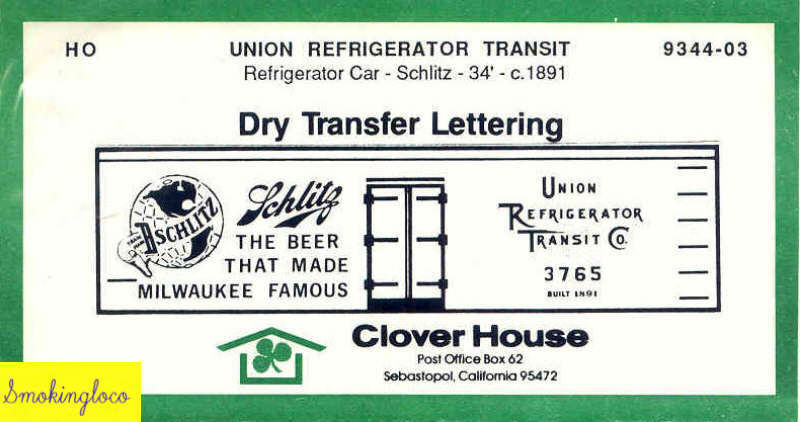 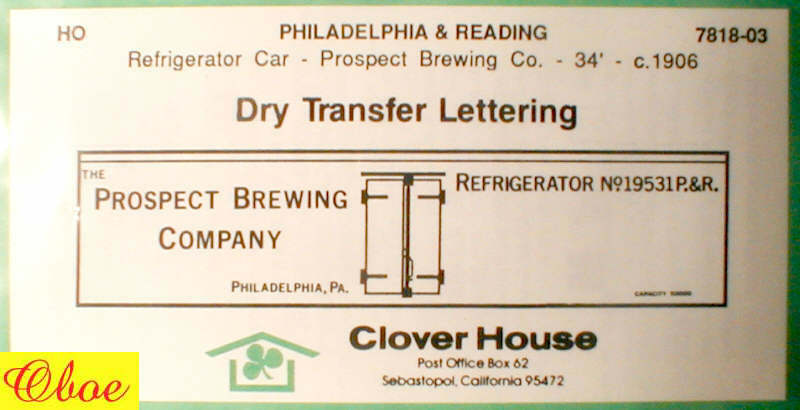 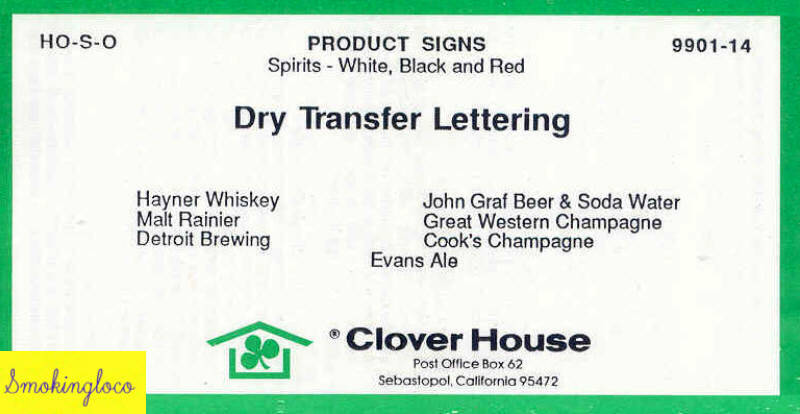 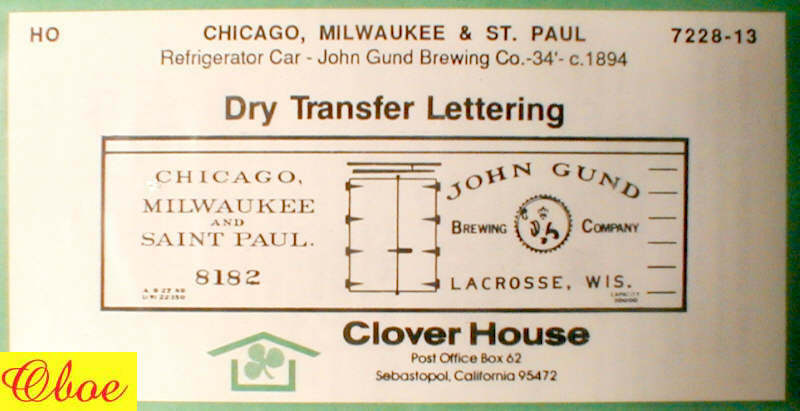 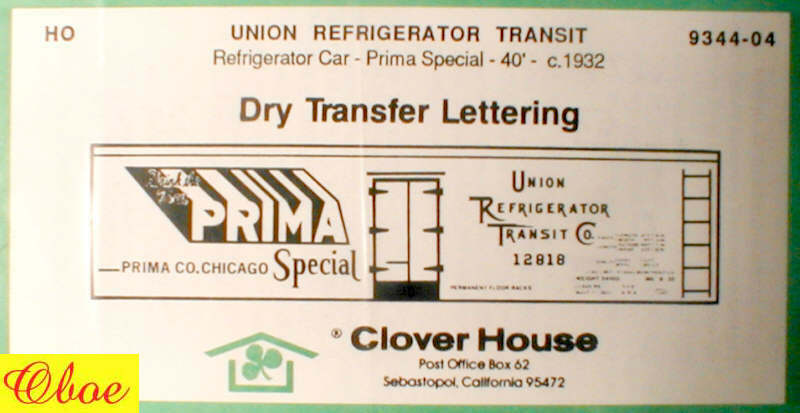 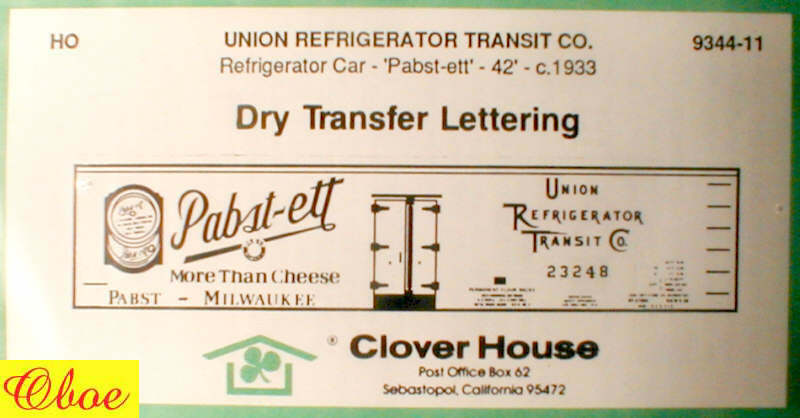 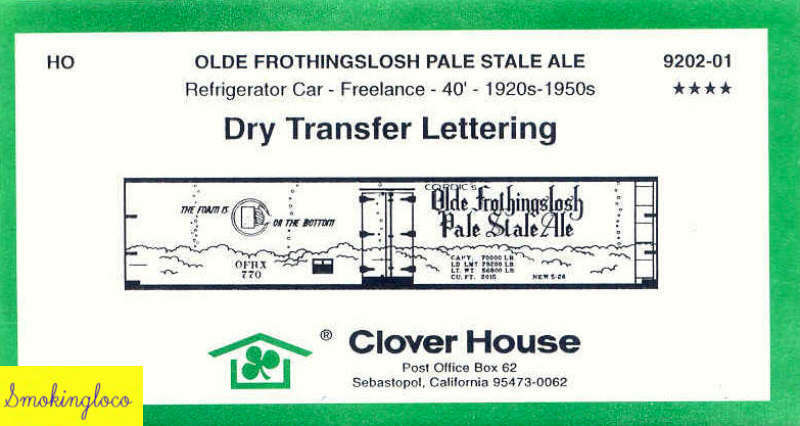 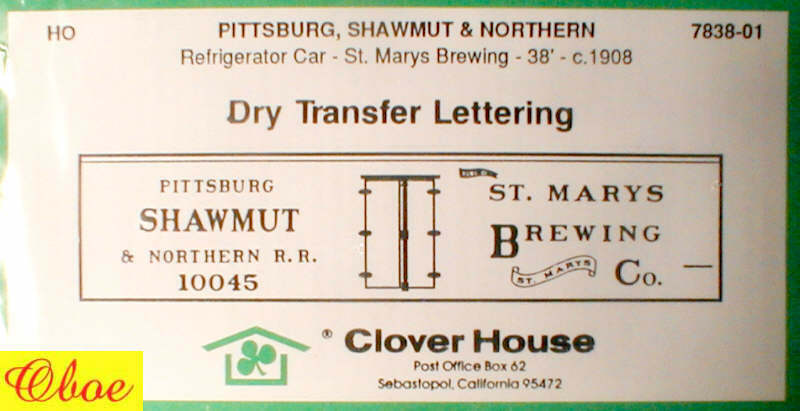 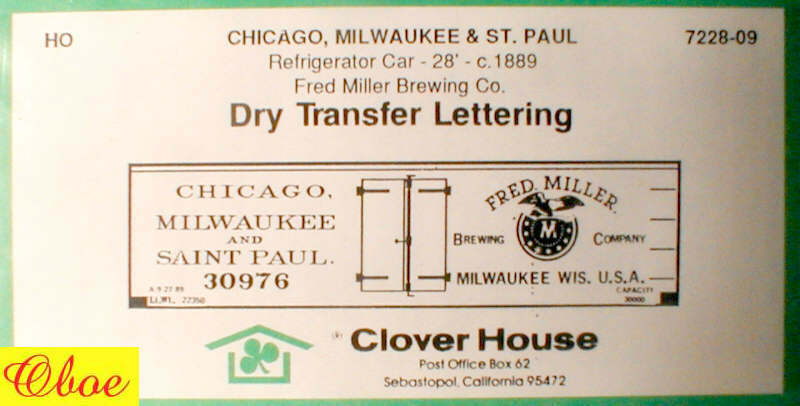 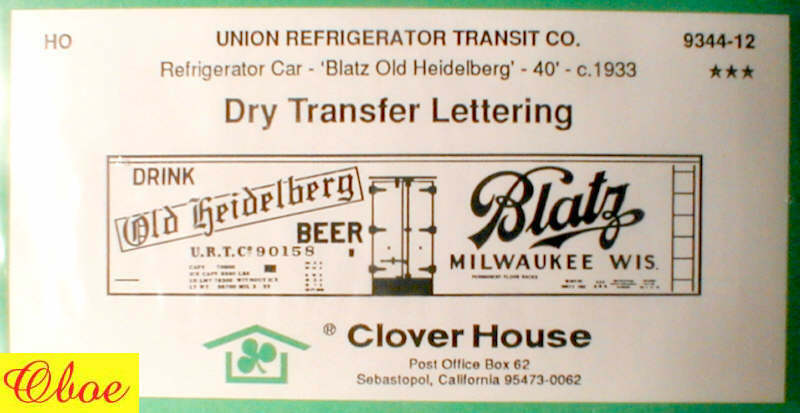 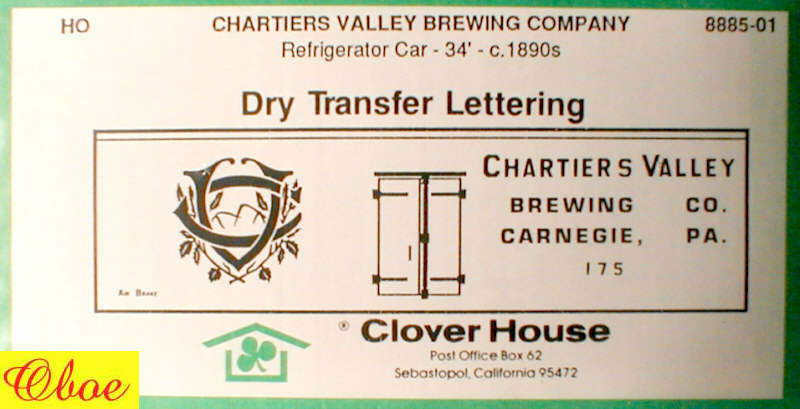 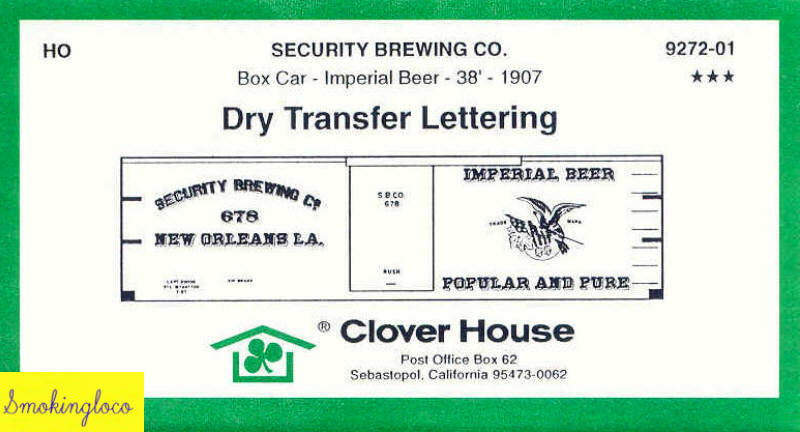 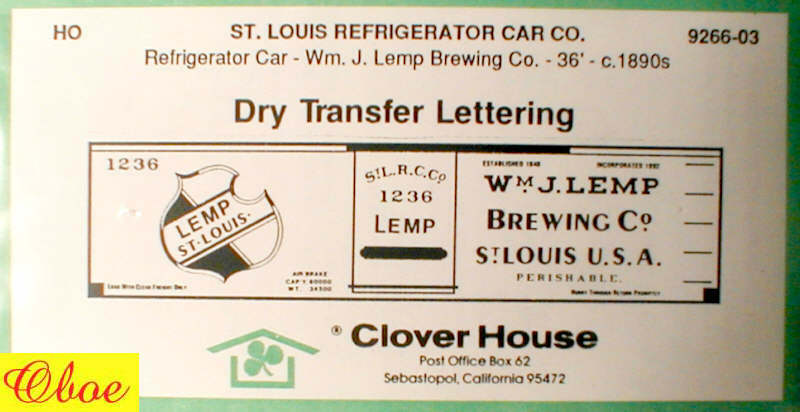 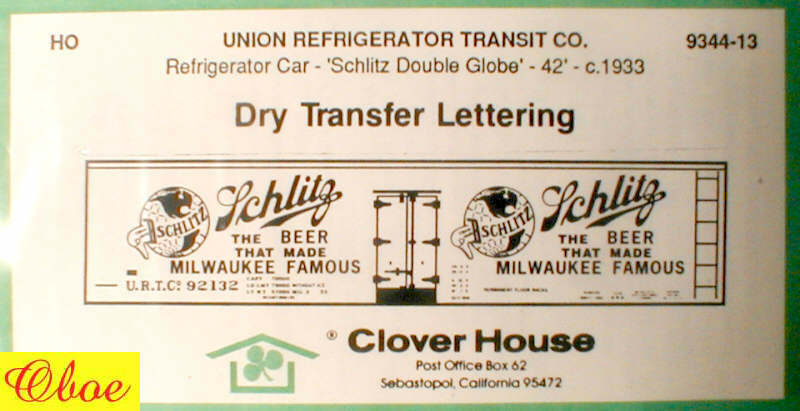 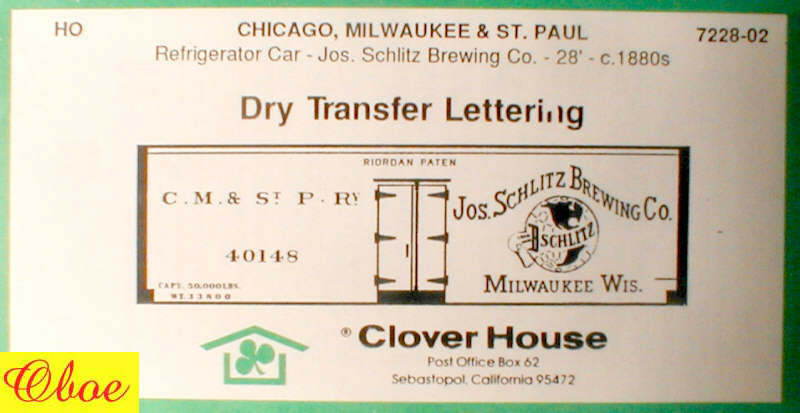 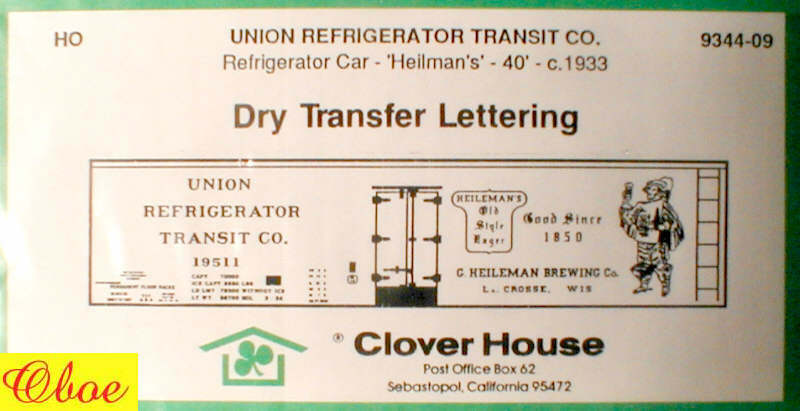 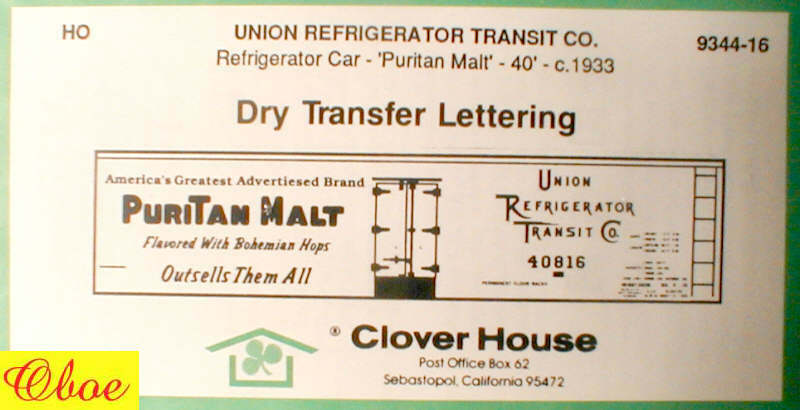 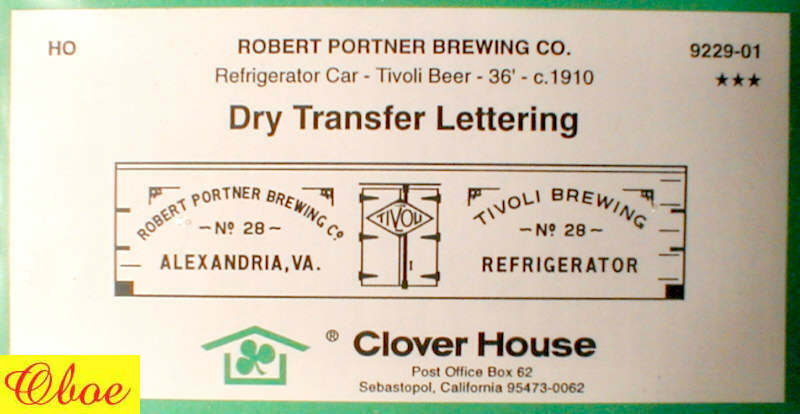 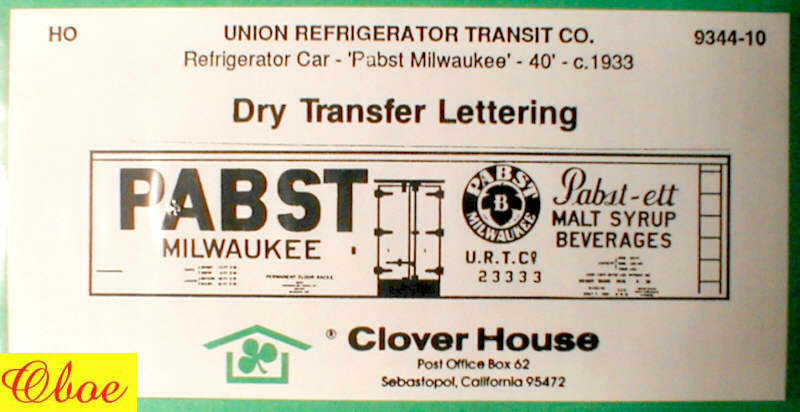 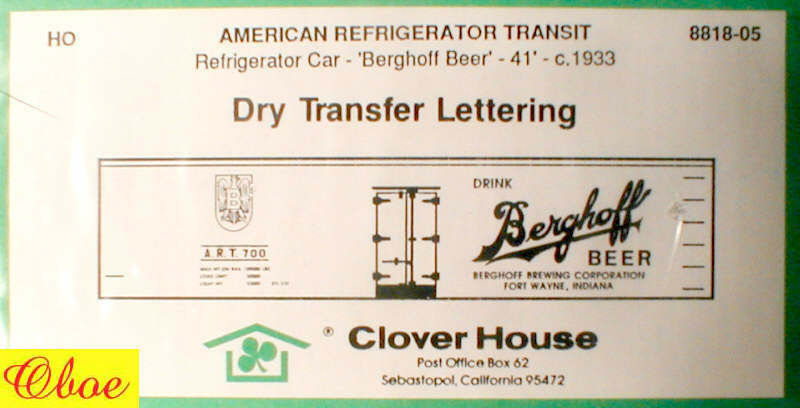 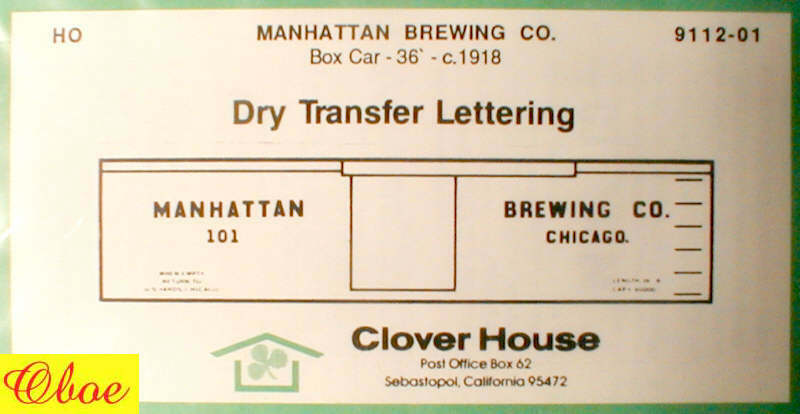 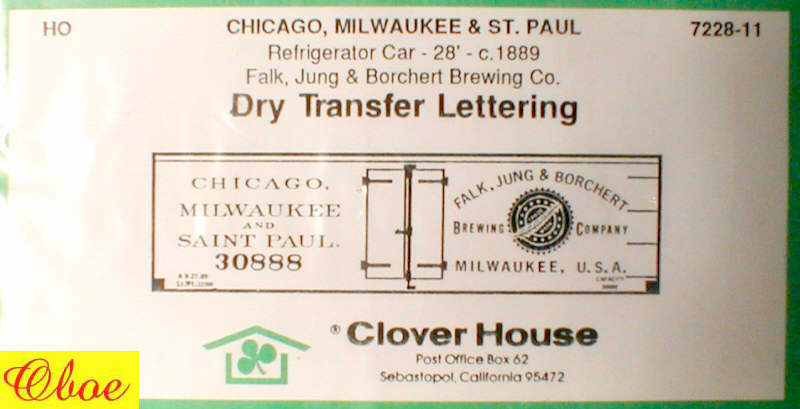 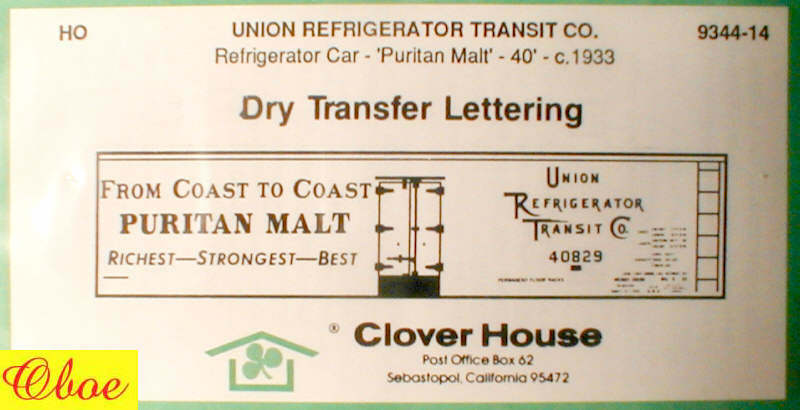 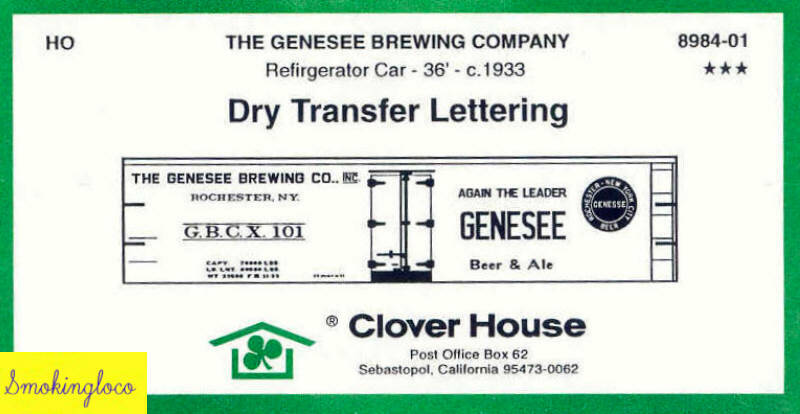 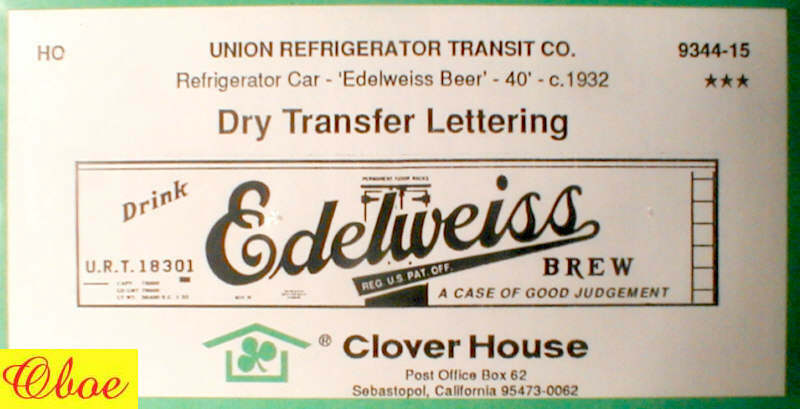 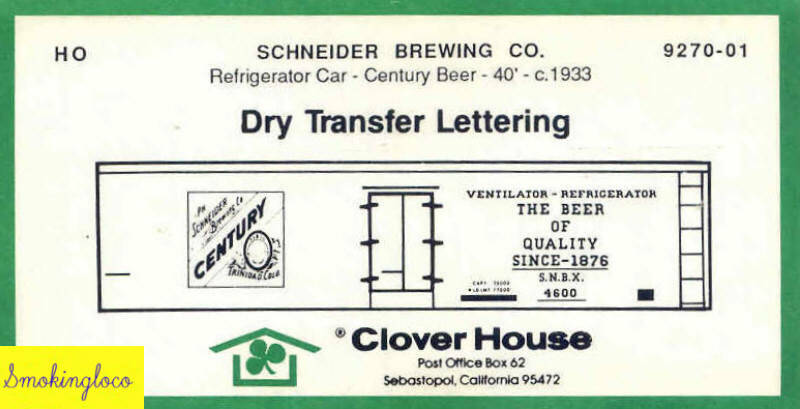 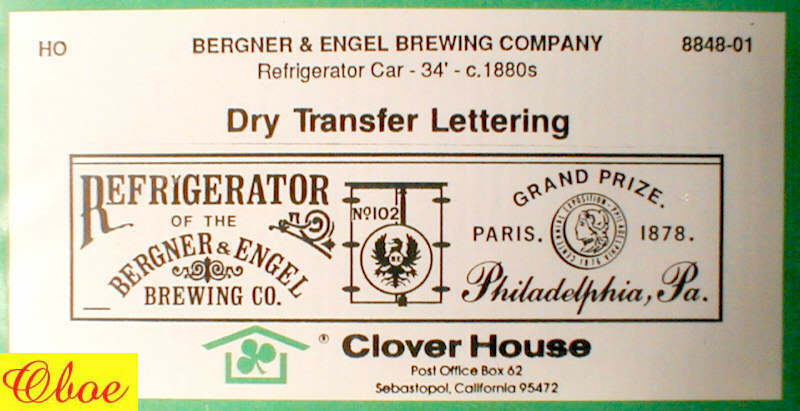 The pictures of these transfer covers are the copyrighted properties of Clover House and may not be reproduced for any reason.